been announced! Thanks to all contributors and to our friends at Heroku, the challenge was well met, and has concluded. Join Neo4j on Heroku, then help others get started by creating a Heroku-ready template or demo application using Neo4j. The best project templates will win recognition and prizes. Use any language, any framework, with Neo4j! Neo4j is a graph database, backing that most generic of data structures with a high-performance, transactional persistence engine. Within Neo4j, the model is a Property Graph — nodes and relationships with key-value properties on both. There is no schema, only structure and a convenient index facility for quick look-ups. Querying is performed through a traversal, using either Cypher or Gremlin. 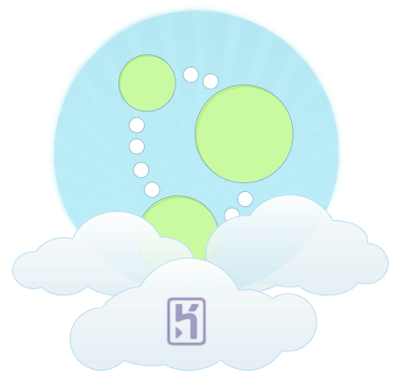 On Heroku, access to Neo4j is through its REST API. Heroku makes it easy to deploy your application into the cloud. With Gensen, a new community is forming for sharing projects, like having all those example github projects in one place, easy to find, compare and evaluate. We love the idea so much that we're adopting it early, to water the little flower and help it grow. Hence this challenge. Choose your favorite programming language, framework and build tools. Create a simple, illustrative, and functional application that provides a perfect base for creating new projects. Then share it on Gensen. While there are drivers for many languages, some may only support embedded use, running on the JVM. Bonus points for cajoling or contributing REST support for those languages (win a super secret prize). * Drivers should support Neo4j 1.6+REST. Did we miss one? Let us know in the comments. 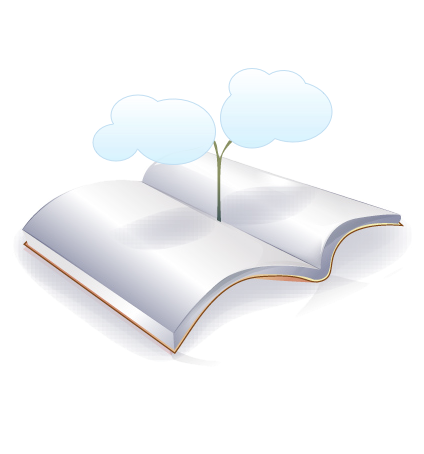 Gensen is a repository of Heroku project templates. These fully working example applications include just enough code to demonstrate how to use a particular combination of Language, Framework and Add-ons. After signing in, you can easily browse the available templates, rate them, or elect to share one of your own projects (which is what you'll want to do to participate in this challenge). All you need to get started is an account on Heroku. Congratulations! A fresh clone of the template project will be created for you, ready to use and easily customized for your own clever purposes. Select one of your existing Heroku apps, hit "Share"
Your air splintering brilliance has left us all blinking. Well done. Rolling strong across the lands, everyone will hear you coming. A thousand flowers will bloom from the work you've done. Thank you. Pretty cool, right? Go get started! As many as you'd like, though each author will only be eligible to win once in each category (Lightning, Thunder and Rain). How "real" does the project have to be? What is required of the project template? The guest panel reserves the right to reject entries that do not satisfy these requirements. Wait. Scoring seems weighted toward ratings, but tweets aren't capped. Can't I just..? Yup, you totally can run the score up with an impressive Twitter campaign. Keep it real, but go for it. What happens if there is a tie? That's possible, isn't it? In the unlikely event of identical top scores for any category, we'll invoke tie-breaking procedures: conduct a poll for each tie in need of resolution, seeking the wisdom of the crowd. I call foul.. on something. To whom can I turn? If something in this challenge does not seem legit to you, let us know. We'll give serious consideration to complaints and suggestions, and will reach out to all participants before making any significant changes. When does all this wrap up? Project entries must be received by midnight on February 29th. However, voting will continue through the next week, ending on March 9th. Can I vote for more than one project? Of course, feel free to spread the love to all your favorite projects. Don't go all spambot on the contest, but otherwise vote early, vote often! Acceptance of project entries closed on February 29th. However, voting will continue through the next week, ending on March 9th. We're hosting a voting part at our virtual meetup, inviting all the authors to represent themselves. Join us. Why is there a guest panel? The guest panel is in the mix to lend a trained eye for quality code, and guard the spirit of the challenge.